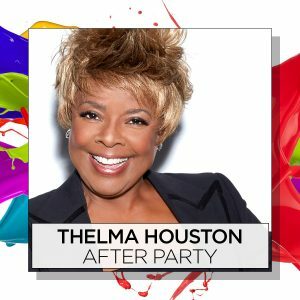 PALM SPRINGS, CA (January 19, 2018) – This year’s awards will shine a bright spotlight on local community members who’ve dedicated their time, talent and energy to ensuring Desert AIDS Project (D.A.P.) is able to provide compassionate care to those who need it most. We are excited to announce Tony Marchese, owner of Trio Restaurant, will receive the Partners for Life Award, and Dr. Shubha Kerkar, Sr. Physician Specialist, will be recognized with the 100 Women Award. 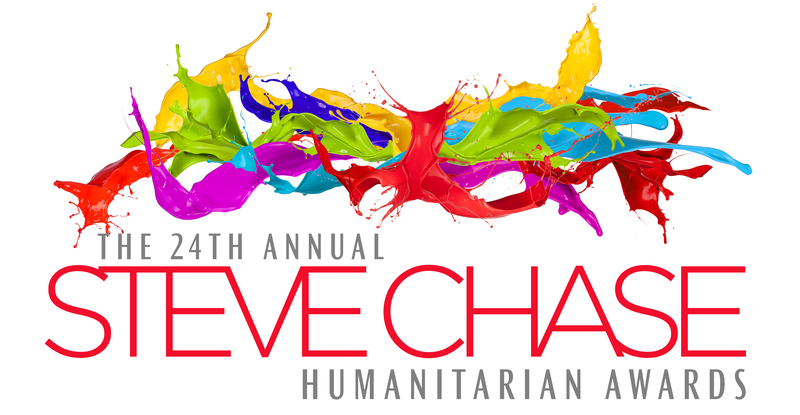 Click here to reserve your place at the party for the 24th Annual Steve Chase Humanitarian Awards or call 760-992-0445. Now in its 24th year, the Steve Chase Humanitarian Awards gala has raised millions of dollars to care for people living with HIV. First organized by and named for famed interior designer Steve Chase – a former D.A.P. donor, volunteer, and board member – the gala is a highlight of the desert social season and preceded the night prior by an exclusive VIP pre-party honoring major donors and celebrity guests. Tony Marchese is the co-producer, with Palm Springs Life Magazine, of the Palm Desert Food and Wine Festival, a weekend-long event with over 4000 guests and growing. He also serves on the boards of Palm Springs Hospitality Association, and AAP Food Samaritans. He has supported Desert AIDS Project for many years by competing in Dancing with the Desert Stars, raising funds for Desert AIDS Walk as ‘Team Trio’, and participating in the annual Dining Out for Life Event. More than sixty restaurants participated in Dining Out for Life Coachella Valley in 2017, raising $230,000 for client services at D.A.P. Because of the generosity of participating restaurant owners and diners, D.A.P.ranks third in overall fundraising as compared to 52 other participating U.S. cities. Trio Restaurant is consistently in the top three of local fundraising restaurants donating 60% of revenue that day to Desert AIDS Project. Tony’s early career was in Chicago where he was both a successful restauranteur and real estate professional. 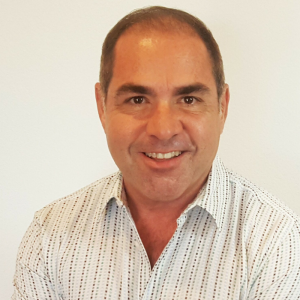 He won awards for both Top 20 Best New Restaurants in Chicago Magazine for his upscale Brazilian Restaurant, Rhumba, and top sales awards for 15 years for his Keller Williams Office. At age 40, Tony decided to leave the cold and move to Palm Springs. He continued in real estate but realized that people come to Palm Springs for the experience, and his true passion was reborn in the restaurant business. He opened Trio restaurant, “Where Palm Springs Eats,” with Mark Van Lannen in 2009. Mark decided to take a business turn toward a fine foods market and left Trio in 2017. TRIO has garnered recognition as one of Palm Springs’ top restaurants and hot spots by numerous lifestyle and travel publications and websites. Shortly after their grand opening, TRIO was named one of Palm Springs Best New Restaurants by Palm Springs Life Magazine in 2010. TRIO is also listed among TripAdvisor’s Top 10 Percent of Restaurants Worldwide, Open Table’s Top 100 Hot Spots in America, 2017 Expert Choice Award and is Zagat Rated as Very Good to Excellent. Since then Tony has also expanded his business opportunities into Liquid Catering- a full-service beverage and event catering business. Tony is very excited about what’s coming next for him; he is partnering with Chef Andrew Copley and Juliana Copley of Copley’s restaurant to create a new restaurant experience in Palm Desert, CA, called AC3 Restaurant + Bar, New American food with a twist. Opening January 2018. Dr. Shubha Kerkar has been making the lives of D.A.P. clients better for 25 years. 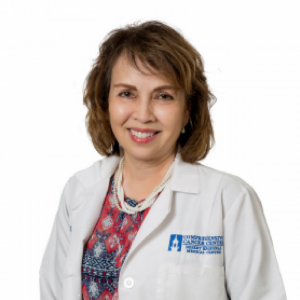 She moved to Palm Springs in 1990 after completing her medical degree in Philadelphia, specializing in internal medicine at Episcopal Hospital, followed by a fellowship in infectious diseases at Hahnemann University Hospital. She started her career as an infectious diseases consultant and served as Director of Infection Control at Desert Regional Medical Center (DRMC). Soon after, she began volunteering at D.A.P., at the time only a small clinic on Vella Road near the airport. In 1993, she joined D.A.P. as a part-time infectious disease consultant. In 2008, she became one of the founding members of the 100 Women Charitable Foundation, which provides assistance to women and children with HIV/AIDS. In her early career at D.A.P., when AIDS was a death sentence, she worked toward setting up an HIV/ AIDS Health Center at DRMC, to care for D.A.P. clients who needed hospitalization and hospice care. With modern medicine, her practice has evolved into skilled management for many of these clients, allowing them to lead healthy, productive lives. She is also involved with research into newer medicines; those able to cure infections such as Hepatitis C.
Dr. Kerkar is Board Certified in Infectious Diseases and for 12 years has maintained certification and credentialing by the American Academy of HIV Medicine (AAHIVS). She has been nominated as the Top Doctor in Infectious Diseases by Castle Connelly Survey every year since 2005 and has received multiple Palm Springs Life Top Doctor Awards in the Specialty of Infectious Diseases. Dr. Kerkar is on active staff at Desert Regional Medical Center and Eisenhower Medical Center. Co-chairs Patrick Jordan and Lauri Kibby will join Senator Barbara Boxer on February 10 when they welcome more than 1,500 D.A.P. supporters at the 2018 Steve Chase Humanitarian Awards benefitting Desert AIDS Project. The party begins with red carpet arrivals LIVE on KMIR and KESQ at the Palm Springs Convention Center at 5:30 pm. A new red carpet fashion experience will feature Palm Springs Fashion Editor, Susan Stein, Ethylina Canne, and Salvador Camarena. 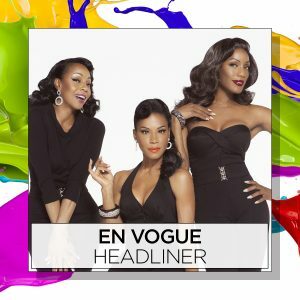 The awards kick off at 7:00 PM and will feature En Vogue as headline entertainment and Thelma Houston at the after-party. People can carry the HIV virus for years and not know it. The only way to know if you have HIV is to get tested. Your support enables D.A.P.’s Get Tested Coachella Valley program to provide free and confidential HIV testing at hundreds of community events and dozens of test sites – from health fairs and food banks to Walgreens and D.A.P.’s sexual health clinic, The DOCK. Thanks to attendance at the Steve Chase and other fundraising events, Desert AIDS Project ensures that newly-diagnosed HIV positive patients receive the medications they need to survive and thrive, and regular follow-ups to safeguard their well-being. D.A.P.’s Patient Assistance Program secures critical HIV and other medications at reduced cost. To suppress the virus to an undetectable level, an individual must start on medication as early as possible and stay on it for a lifetime. This can be challenging when facing other serious challenges. That’s the driving force behind D.A.P. Total Care – the comprehensive combination of health and wellness services which are uniquely tailored to each individual – including medical, dental, mental health, social services, support groups, substance abuse counseling, and much more – all conveniently provided under one roof at D.A.P.’s Palm Springs location.